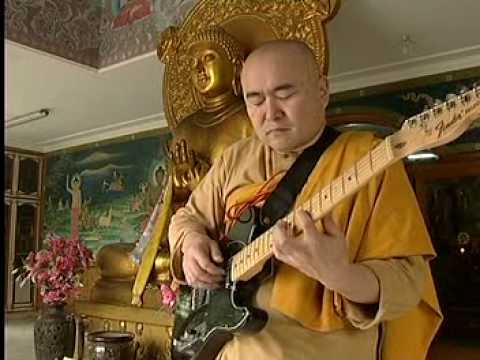 I have learned by Heart some chants in Tibetan, for example the semi-wrathful Guru Rinpoche. At the moment I use OM MANI PEME HUM (traditionally Peme is PADME but I prefer PEME for Lotus as it is softer) Sometimes I put a HRIH on the end for 'emphasis'. 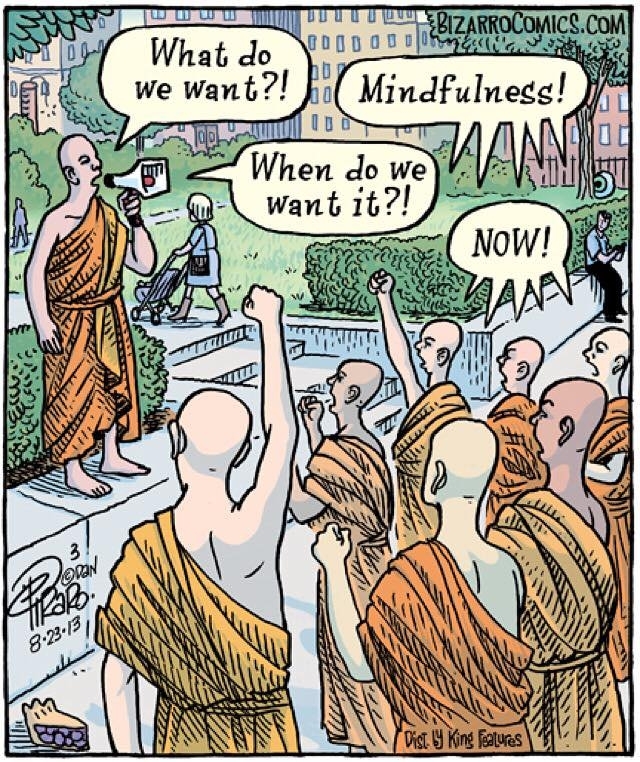 With mantrayana it is important to remember this does not have to make intellectual sense. It is a heart/cleansing practice. The practice of given meaning, within an initiation process may be very empowering for some. 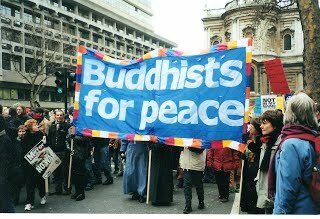 Would you protest Buddhists protesting?